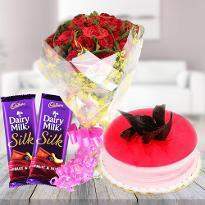 Online Gifts Delivery in Coimbatore - Buy & Send Gifts Now! 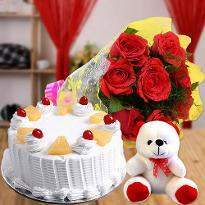 A gift is a token of love and affection. It’s the best way to express unconditional feelings. 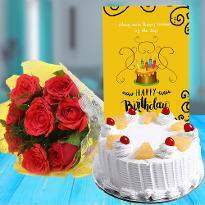 A gift is a source of happiness and if you want to see your loved ones extremely happier then you can order and send gifts in Coimbatore from Winni. 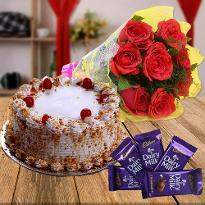 Our gifts consist of online cake and flowers, teddy bear, chocolates and many more. 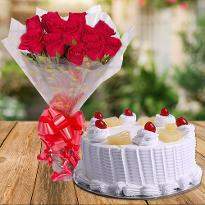 Whether its a birthday, wedding or any other special day, you can always order and send cake and flower to wish your loved ones in a unique and stylish way. 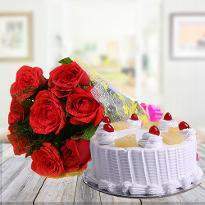 Our cake and flower category provides you an opportunity to choose the perfect gift for your near and dear ones. So, go ahead and explore our combo category. 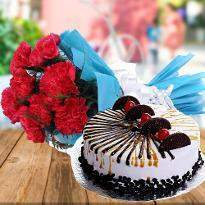 Select the desired one and order it and send online for home delivery. Life is full of experiences and all the experience count. Experience says everything. 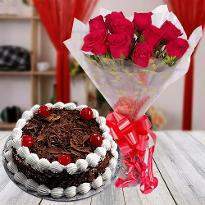 It always helps in figuring out what is good or bad and makes our life more meaningful. 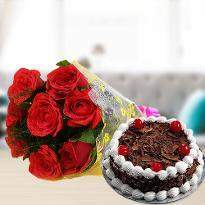 We at Winni, are fully committed to our work and giving you people a better place to do the shopping for the gifts easily and quickly. 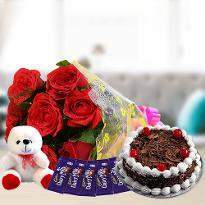 Winni is a leading online gifts stores that offer you a wide range of gifts assortments and also gives a platform where you can buy whatever your demand is. And we feel proud of it. 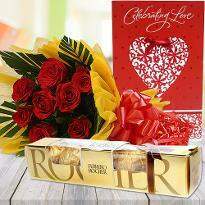 Our mind-boggling variety of gifts includes all that can really make your loved feel lovely. 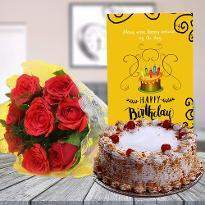 From a soft cuddly toy to delicious delicacies like chocolates, cakes, and even floral beauties, in beautiful arrangements, our gifts are perfect for every occasion and you can even send it online to your loved ones living in Coimbatore. So, what are you waiting for? Go ahead! 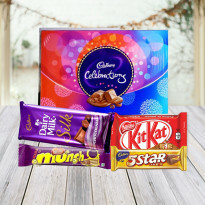 Select the best one and send gifts online in Coimbatore. 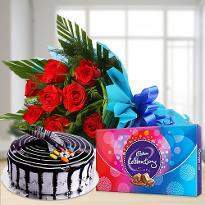 Get the hassle-free online delivery of gifts in Coimbatore only at Winni.in. 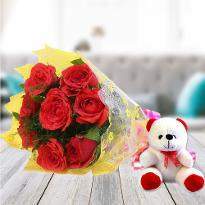 Gifts play a key role when it comes to communicating the emotions of the heart. 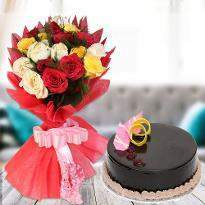 Send Mother's day gift to Coimbatore from Winni and realize your mom that she is the best person in the world. 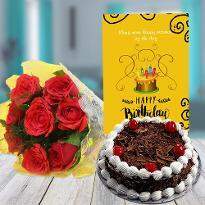 A wonderful gift helps to strengthen the bond with your mom, and we at Winni specialized in providing amazing gifts so that you can develop more love and affection in your relationship. 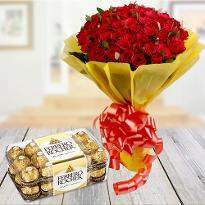 Apart from gifts for mom, we also deal with Father's Day gifts so that you can surprise your dad on Father's day. 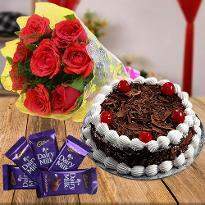 Gifts are the part of every occasion and Winni is here taking care of your all festive needs by presenting you a wide assortment of gifts. 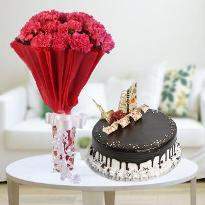 Actually, offering gifts to someone show how the person is really special to you. 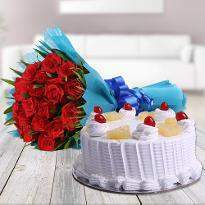 So why don’t you offer this sweet gesture to your loved one by sending gifts online in Coimbatore? 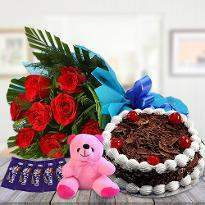 Present our lovely combinations of various products to your loved one living miles far from you. 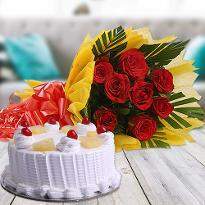 Send your best wishes of the festivals and occasion with the online delivery of gifts in Coimbatore. 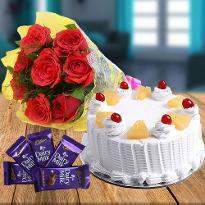 Winni offers you a superb and comprehensive range of gifts including many products like chocolates, cake, flowers, soft toys, etc. Isn’t this interesting? So, what are you looking for when you have this fantastic option? Go ahead! 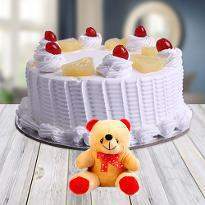 Place an order and get the online delivery of gifts in Coimbatore. 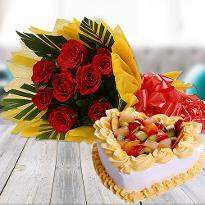 Our gifts are thoughtful and user-friendly, meeting all your expectations. Visit Winni.in and order it right now!